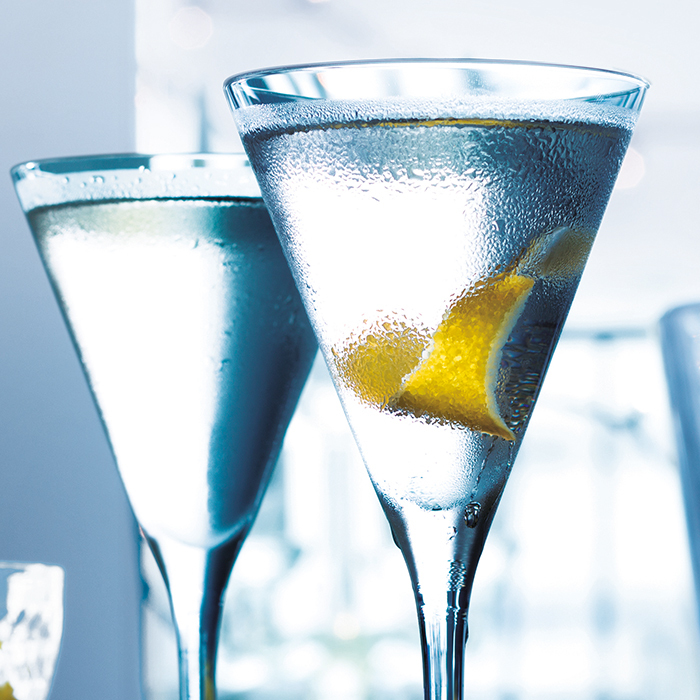 The Grey Goose Martini Cocktail is probably one of the best summer cocktails out there. Summery, fresh and elegant will be your partner in crime during summer nights on the islands. Shake, and strain into a Martini glass.